Be the hero! Choose your adventure! Why be a tourist when you can be a pirate? Or survive a zombie apocalypse? Or uncover a mystery, delve into dreamtime, or stand in the shoes of an ANZAC soldier off to war? 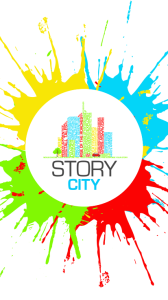 Story City makes you the hero of your own story, giving you the chance to take part in your own adventure in locations across Australia and the world. 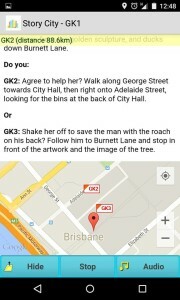 You can take part in these real-life choose-your-adventure stories around Brisbane, Adelaide, Melbourne, and the Gold Coast in Australia using the Story City App. We’ve also added our first international story in Ouro Preto, Brazil! Whether you’re a reader, an adventurer, a traveller, a family, a gamer or maybe even a geocacher, our stories take you to the most interesting locations around the city with adventures created by local writers and artists who know their city best. Rather than reading these adventures in the old-school ‘book’ format, you’ll be able to take part in the adventure via the Story City app on your smart phone or tablet. Then you choose how you’re going to explore your city! 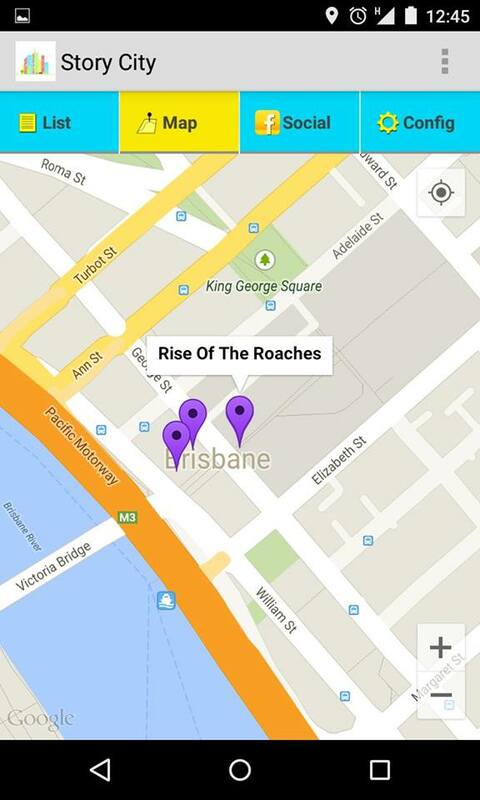 Will you explore Brisbane while running from a zombie apocalypse? Or how about cruising the Adelaide streets while solving a mystery? Or will you be pillaging the city looking for pirate supplies? It’s your adventure, so it’s up to you! Each story starts at a particular location in the city it’s set and then branches off into dozens of different locations around the city (all within walking distance) and which ones you visit will depend on the path you pick through the adventure. 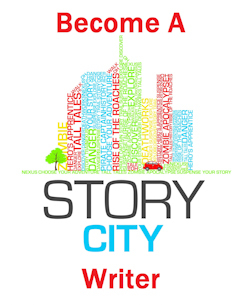 Using your smart phone or tablet go to your preferred app store (Android App Store or Apple App Store) and download the free Story City App. Using the list or map section browse through the stories until you find the one you’re most excited about! In the list tab you can sort stories by genre, location, author or A-Z. If you have your device’s GPS location turned on the list will tell you exactly how far away you are from the start point of each story. Select the story you wish to do. If you don’t want to use your mobile internet data you can pre-download the story via Wi-Fi before you head out. Go to the start location and start reading/listening! At the end of the section you’ll be given options of where you can go next. Choose which way you want to go and following the map! The options to the next part of the story will only show on the map if you are in the right location. Keep going until you reach The End! Remember, the next section of the story will only show up if you are in the right location. Download the Story City App from the Android App Store or Apple App Store now! We want you to see the world differently. 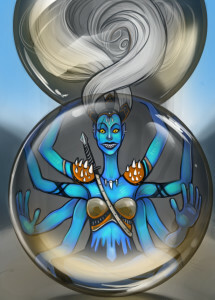 We want to redefine stories so that they are something you are a part of, rather than something you are told. And we want to support the local storytellers you know, to do it.